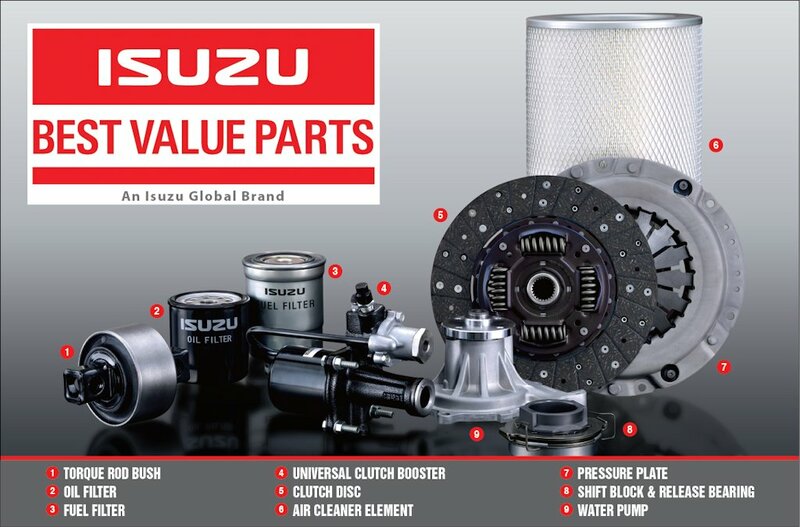 Isuzu Genuine Parts are designed and tested to provide your vehicle's optimum performance in a long period of time. 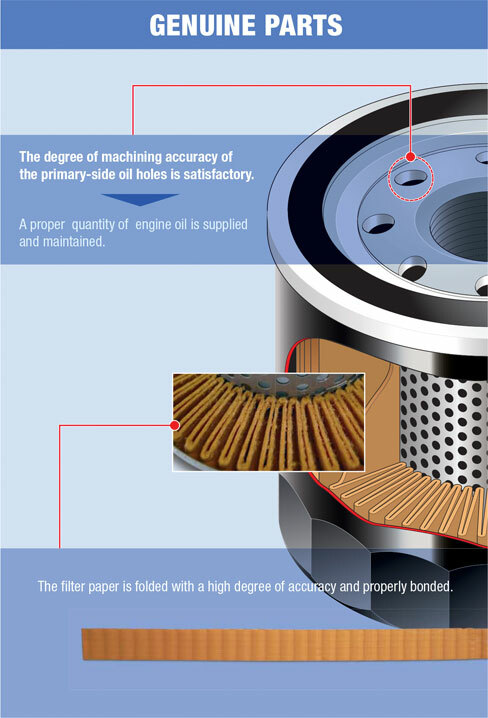 Isuzu Genuine Parts have been manufactured based on drawings designed or approved by Isuzu Motors. 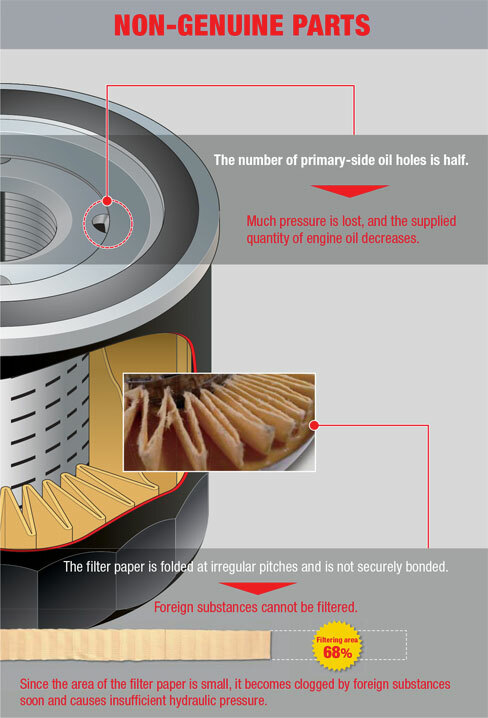 Also, these parts are only sold through supply channels of Isuzu Motors.